When we talk about apps for practically any kind of device, there are a few questions that are always asked, which are featured below. Click on any question to further explore information and resources that will help you find answers. How do I find great apps? How do I evaluate apps for use in instruction? 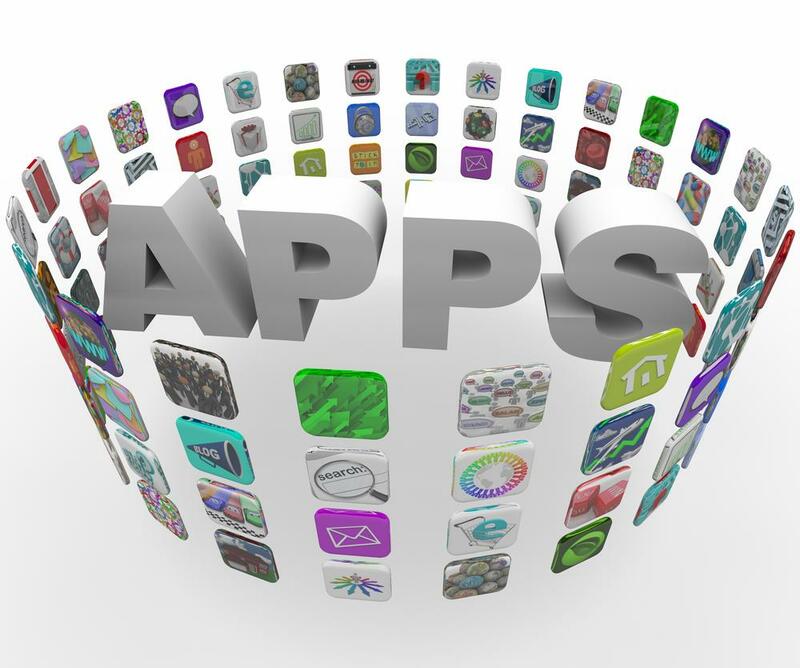 How do I purchase apps for devices in our school?